A new PlayStation VR title is coming from the minds behind Bloodborne called Deracine, from FromSoftware and Japan Studio. 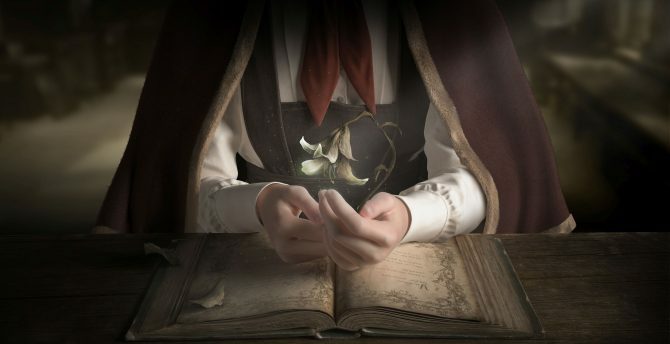 As PlayStation’s press conference came to a close, not all the announcements at E3 2018 seemed to end as Sony shared one more new reveal for PlayStation VR in the form of the artistic Déraciné. 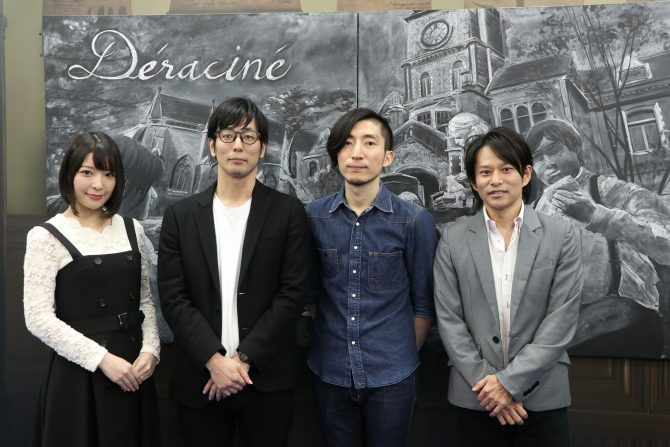 During the post-show of PlayStation’s E3 2018 conference, Sony revealed a new title coming to PlayStation VR called Déraciné, which is a collaboration between developers FromSoftware and Japan Studio. 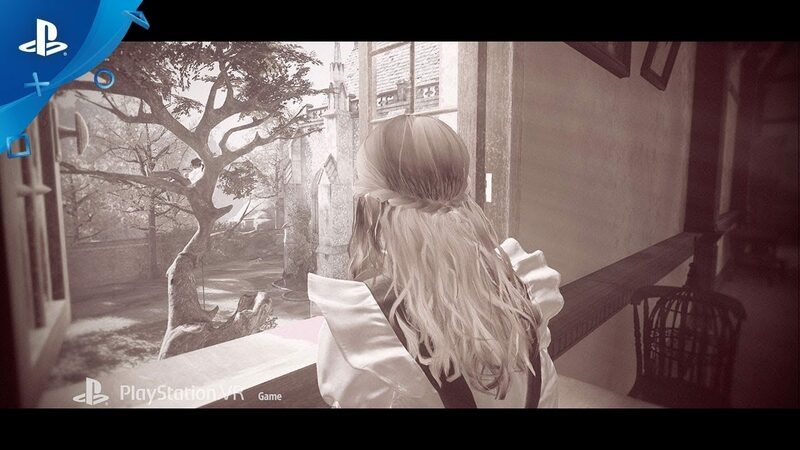 Déraciné will release exclusively for PlayStation VR in 2018. 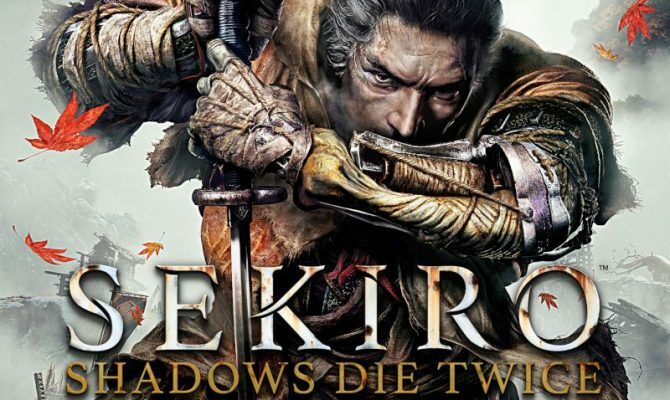 For a closer look at the upcoming title, you can check out the reveal trailer from E3 2018 below. For more of the news coming from Sony’s E3 2018 press conference, you can head over here and check out the announcements as they are unveiled. 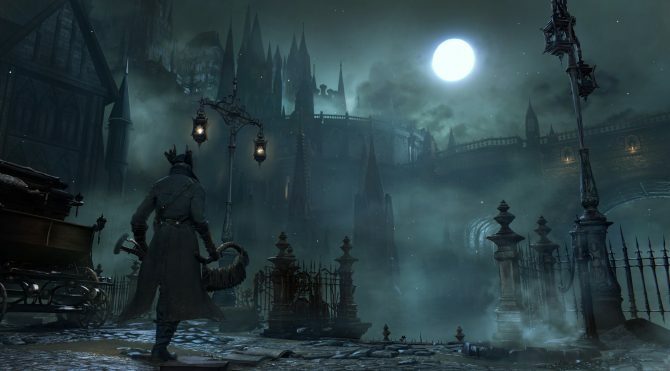 FromSoftware's Hidetaka Miyazaki recently said he felt like the Bloodborne Easter egg in Déraciné was "a great inconvenience to Sony" since it is the license holder of the game.